Chet Morrison Contractors has formed a strategic partnership with iSIMS to launch the iJacket, a new optimised method in jacket and foundation design. The patented iJacket is more structurally optimised than the conventional true X-braced jacket design, supporting the same deck load, conductor/riser count, drilling deck, wind turbine or other payload as its conventional counterpart. It is engineered to provide significant cost savings and reduce material and labour requirements over traditional foundations and jackets by up to 30%. Modern 3D engineering design and analytical tools allow engineers to design and arrange bracing in a configuration that offers further structural optimisation, while still meeting or exceeding the industry design requirements for strength and fatigue performance. 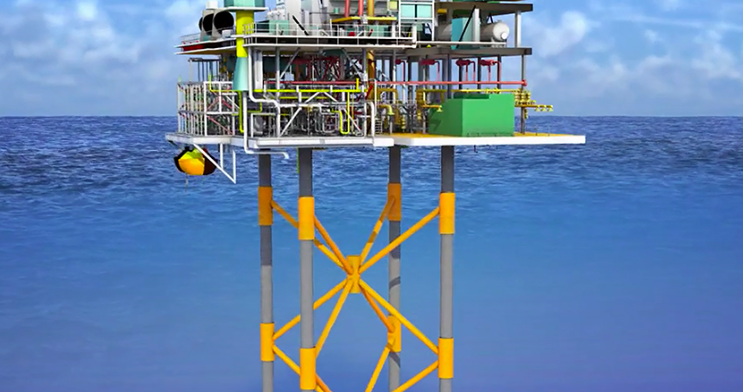 DNV GL has awarded iSIMS with an Approved in Principle (AiP) for the iJacket design method and Morrison is the exclusive fabricator for North America, Mexico, the Caribbean and the north coast of South America.